After a short period at the Meridian School the club established a permanent base at the Heath Sports Club, which had now been taken over by the Snowden family. 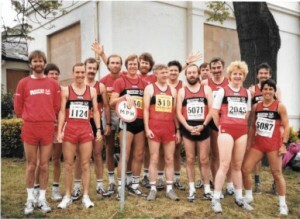 Many of the clubs runners were now taking part in the London Marathon and other races across the country. 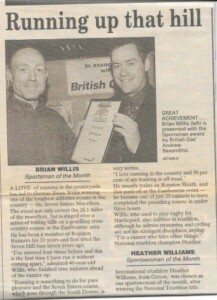 In 1996 the first ‘Long Short Relay’ was held. 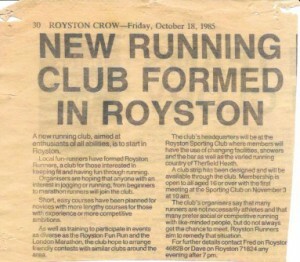 A jointly organised race with the Metro’s Running Club and run from Pinner in North London to Royston . 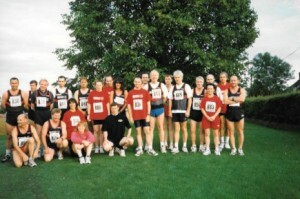 The race was formed in memory of Clive Long who was a member of both clubs. 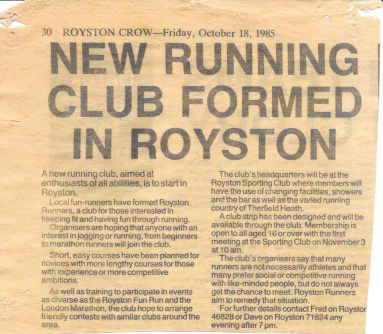 It is still in existence today but only as an in house event around the villages of Royston due to police restrictions on the old course. 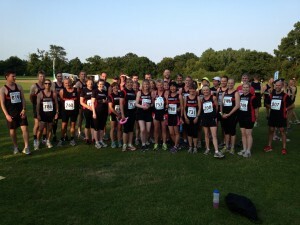 Many Royston Runners were gaining accolades for their achievements. 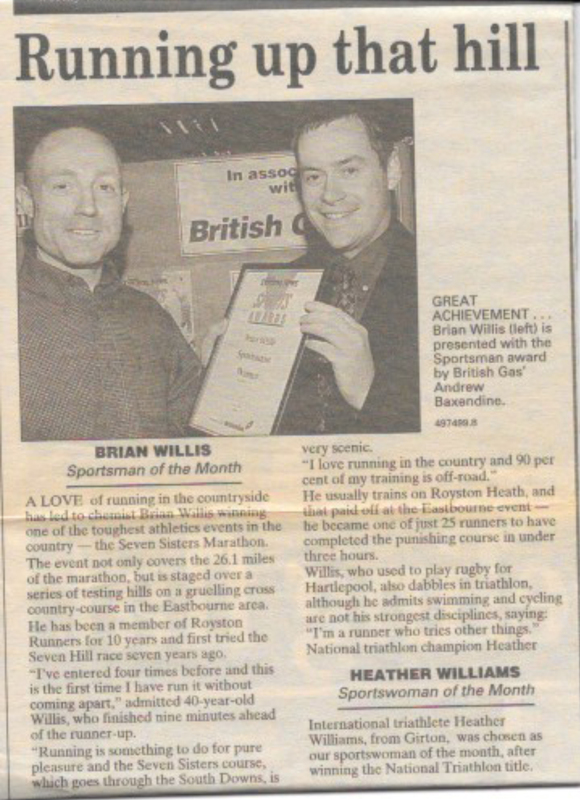 One of the most notable was in 1999 when Royston Runner Brian Willis won the daunting Severn Sisters Marathon in under 3 hours! In 2001 the 10k race was moved to a run from the Heath to Therfield and back but had to finish in 2006 due to the Police restrictions on road closures. It was replaced by the Harvest Trail which is now in existence today as a half and quarter marathon. Here’s to the next 30 years! In Case of Emergency – ICE tags!